While dating with my girlfriend from a distance, we traveled to various parts of the world. Georgi, img. 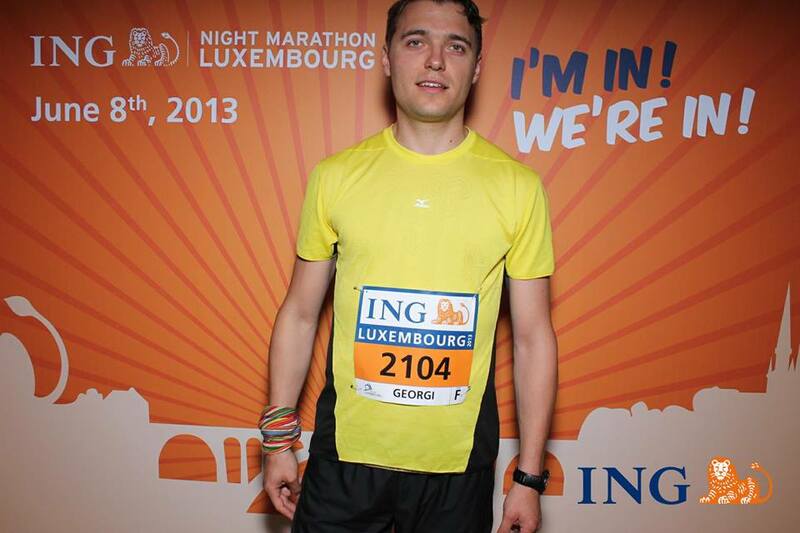 source: "ING Luxembourg Night Marathon"
For the first time in my life, i have decided to visit a place without knowing anything about it. I didn't even know what is the official language of Luxembourg. Usually i read lots of guides, comments in blogs and discuss with local friends what to do, where to go. This time i wanted to be different. My idea was to discover the city while running night marathon. 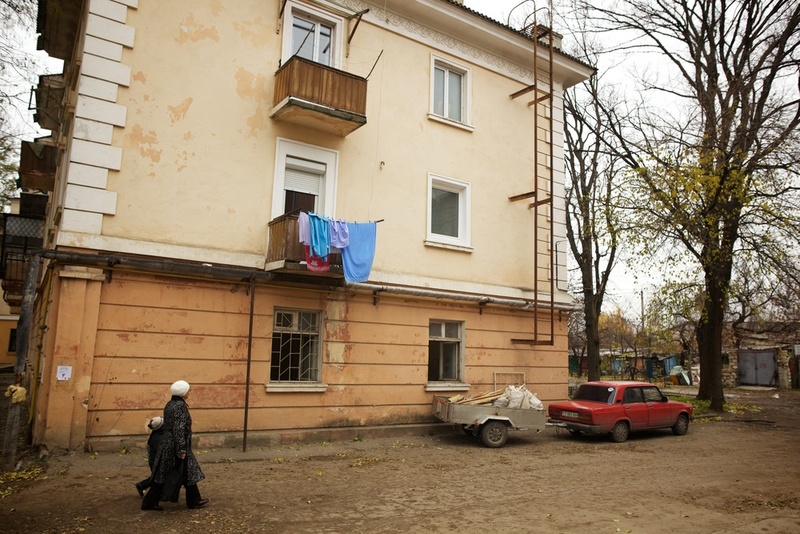 My friend had a birthday and wanted to celebrate it in the least known country of Europe - Transnistria that happened to be also separatist and recognized only by Russia.